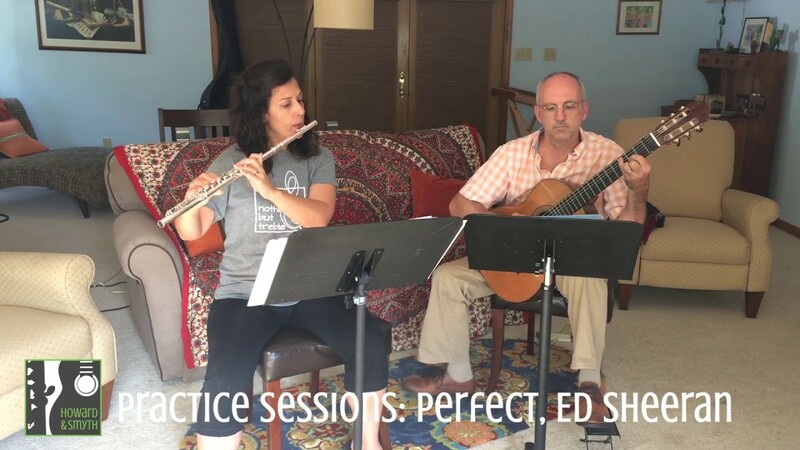 Howard & Smyth is a classical crossover ensemble based in the Midwest. 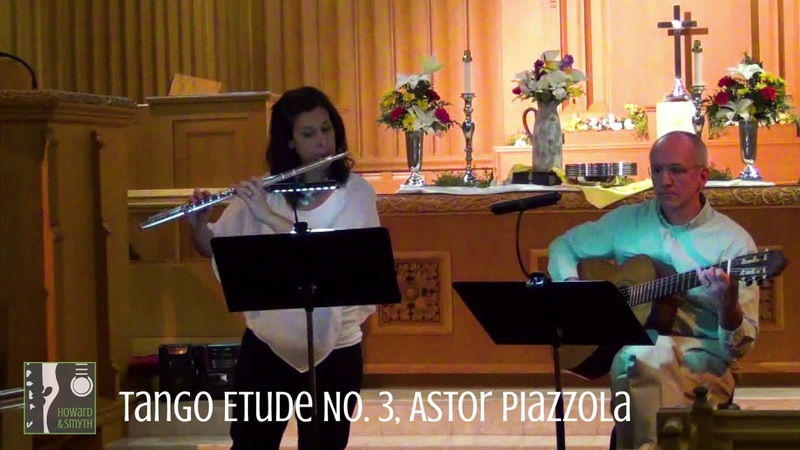 The duo, comprised of Thom Howard (guitar) and Katie Smyth (flute), performs music from the classical realm to modern pop--and most everything in between. After decades of building their own successful music careers, Thom and Katie's paths fatefully merged in 2017 through the recommendation of mutual friends. Each searching for a serious creative collaboration, the two joined as duo partners and began appearing before audiences shortly after. 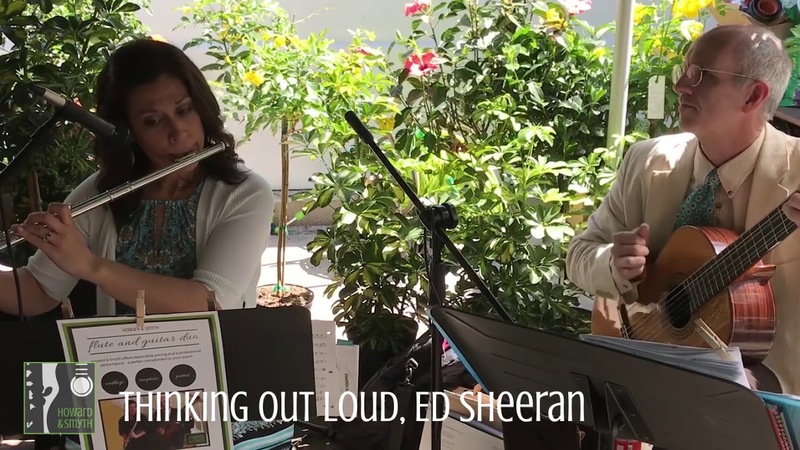 Howard & Smyth's mission is to infuse high-quality live music into communities as they perform pieces that appeal to a broad range of musical interests.